In this paper, the impact semi-rigid connections have on steel plated shear walled Frames has been studied. This is a relatively new subject that has attracted attention in the recent years due to the ductility preference of these connections. This research provides a practical approach for modelling semi-rigid beam-to-column joints based on 3 connections with different moment capacities, where the post-elastic response, including component strain hardening and ultimate rotational capacity is also considered. Fixed-ended Rigid Frame Structures are popular in low-rise to mid-rise buildings located in seismic areas due to their high flexibility and cost-effective solutions. These areas normally regulate the strong-column weak-beam design requirement in which the end result would be larger column sections and overdesigning in low-rise long-span buildings. This restriction may be addressed by utilizing moment-resisting steel frames with energy-dissipative semi-rigid ⁄ partial strength connections which results in the removal of the aforementioned design requirement and a more optimum column design. Dynamic and Pushover Analyses have been performed to assess the reliability of 12 frame samples with steel plate shear walls under real strong ground motion records. The sample frame analyses generated satisfactory results according to the acceptance criteria and showed reliable performance under seismic loading. Furthermore, under some specific ground motion records, the top displacements in semi-rigid frames become lower than those that had rigid connections. S Arsalan Majlesi, Reza Attarnejad, Hamid Asadi. Seismic Performance of Steel Plate Shear Walls in Frames with Semi-Rigid Connections. 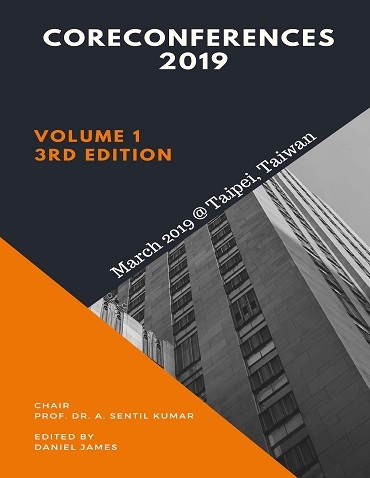 International Conference on Architecture and Civil Engineering (2019): 01. Print.